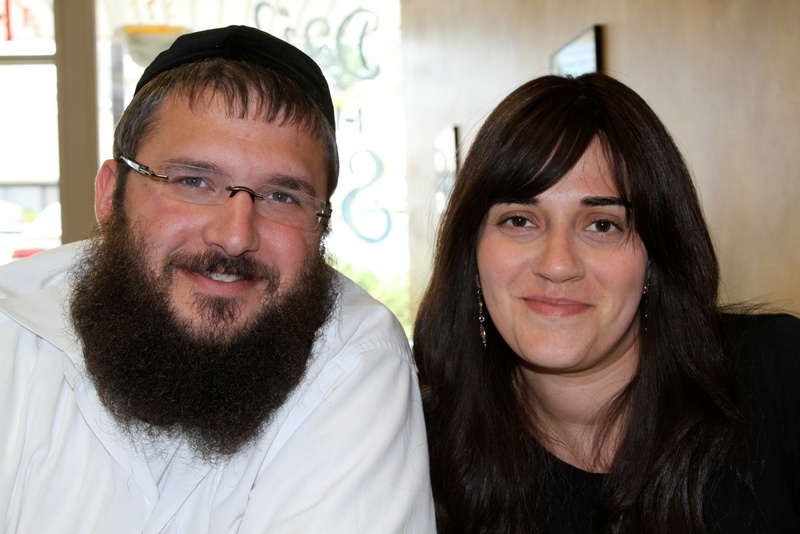 Rabbi Dov Ber and Devora Leah Thaler arrived in Sunrise in the summer of 2014 with their five beautiful children to assume the directorship of Chabad of Sunrise. Rabbi Dov Ber and Devora Leah are passionate about reaching out to Jews of all ages and all walks of life to help enrich their Jewish experiences. They also strive to reach out to all people with love, respect and care, helping to enrich their lives as best they can. They endeavor to forge meaningful and lasting relationships with those who they are fortunate to reach. They come with extensive experience in Chabad work having previously served for six years as associate Rabbi and Rebbetzin and program directors at Chabad of North Fulton, GA.
Their focus is to provide meaningful, inspiring experiences for the Jewish community in the Sunrise area by providing enriching events and activities, insightful study opportunities, lectures, holiday programs, humanitarian outreach to people of all walks of life, traditional religious services, and many more experiences - all in a warm, inviting and memorable atmosphere that will make you feel right at home. 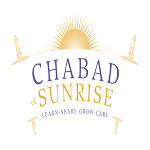 For more information or to contact them they can be reached at jewishsunrise@gmail.com or by phone at 754-600-9579.